Just an hour outside of Paris by TGV, the town of Lille is home to one of the most anticipated events in France: the annual two-day Grande Braderie de Lille. As the largest flea market in all of Europe, this vibrant event dates back to medieval times and now attracts almost two million visitors each September. 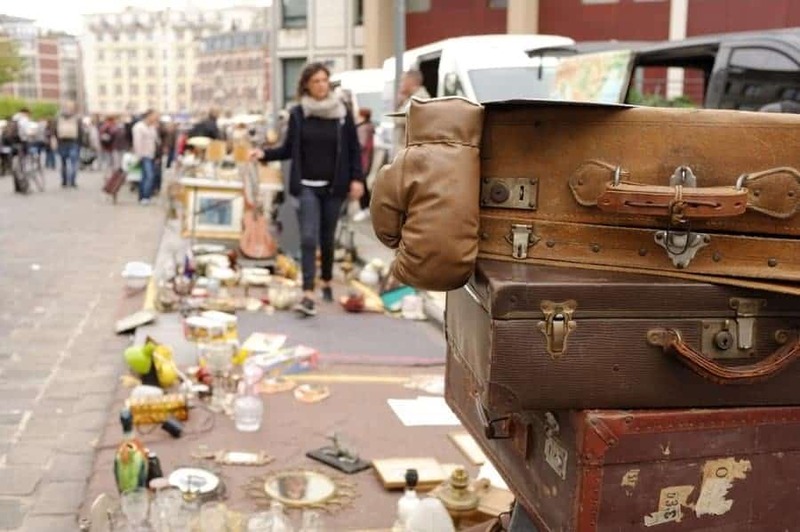 The “Braderie” (French for “sell at a low price”) flea market offers over 10,000 exhibitors hawking their wares with everything from knick-knacks to treasures. Saturday kicks off the Grande Braderie de Lille, and as with any yard sale, the first day offers the best selection. Although the streets will get crowded and may even come to a standstill at times, it pays to do your research to know what you want to purchase ahead of time. There are tons of original pieces to be had, but there are also many items that are seemingly mass-produced just for the Grande Braderie de Lille flea market. With almost 62 miles of vendors, the Grande Braderie de Lille flea market is divided up into sections: the smaller boulevards with the friendlier, non-professional vendors (where you’ll find smaller antiques, vintage furniture, vintage style clothing, records, and books), and the larger streets with a huge selection of new ethnic items for sale, including fabulous artwork, antique archaeologic pieces, antiques & collectibles, antique bottles and paintings. 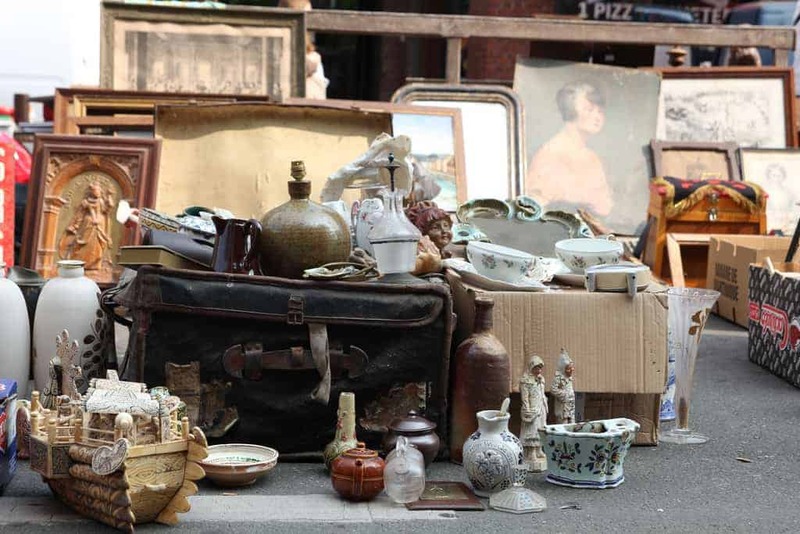 Expect to find many professional vendors from the UK who flock to Lille to sell English antiques and stock up themselves on items to sell back home. In 2017 the organizers decided to slightly reduce the perimeter and increase security measures, after the event had to be cancelled in 2016, due to fears of terrorist attacks. The following year, some of the professional dealers stayed away, and some seasoned visitors criticised that a “giant yard-sale”-feel prevailed. 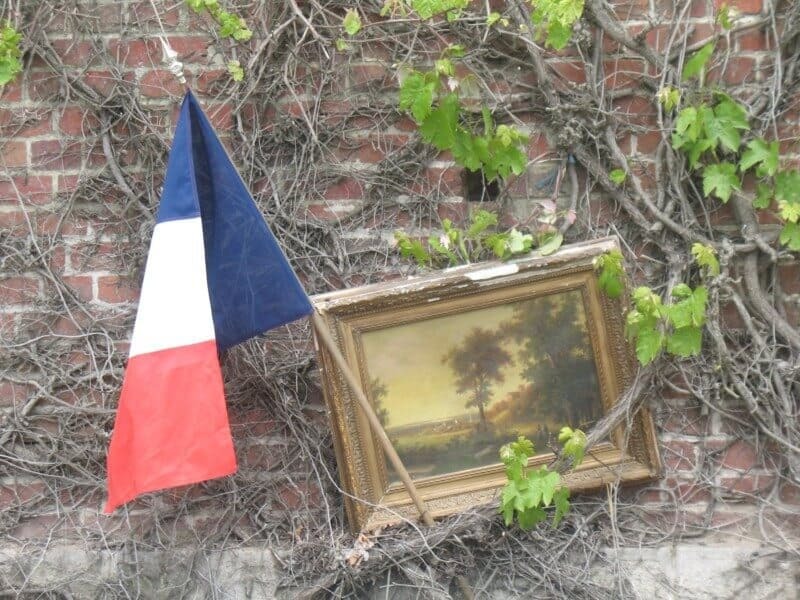 For 2019, hopes are high that the Braderie will pursue its path to returning to its old glory, as the city has proven that the balancing act between security imperatives and pulling off a high-quality flea market event is possible. If vendors and visitors join in, nothing stands in the way of an exceptional Braderie 2019. After La Grande Braderie de Lille and La Braderie du Canal Saint-Martin, the Réderie d’Amiens is the third largest event of its kind in France. Held twice a year on the last Sunday of April and on the first Sunday of October, La Réderie d’Amiens welcomes more than 500 professional dealers and 2,000 casual traders from all over France. Around 80,000 to 100,000 visitors come to the Réderie d’Amiens, which takes place in more than 51 streets located in the city centre. The Réderie d’Amiens is a great opportunity to find bargains at low prices. Not as famous as the Grande Braderie de Lille or the Réderie d’Amiens, the Foire aux Puces de Crèvecœur-le-Grand is nonetheless considered the third largest flea market in northern France. Hosted once a year on Ascension Day, this massive flea market welcomes over 2,200 exhibitors and 40,000 shoppers from all over northern Europe. 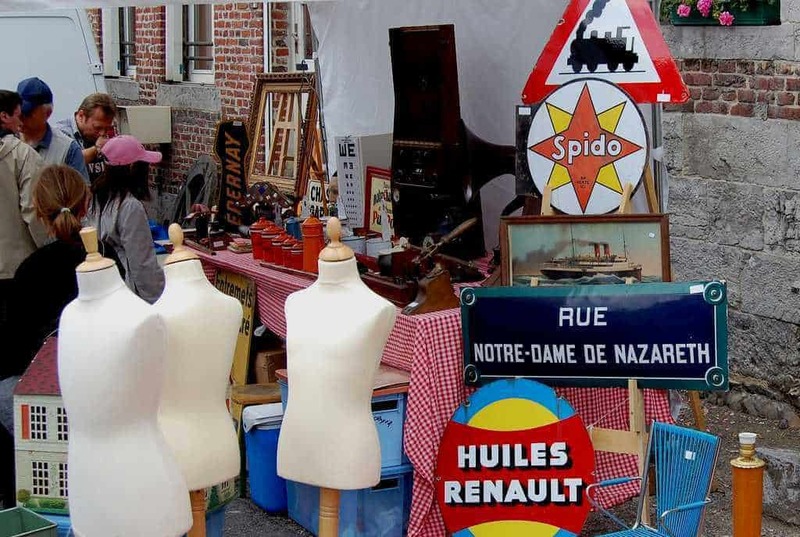 What is special about this open-air fair is that almost 70% of the exhibitors who sell at the Foire aux Puces de Crèvecœur-le-Grand are professional antique dealers. 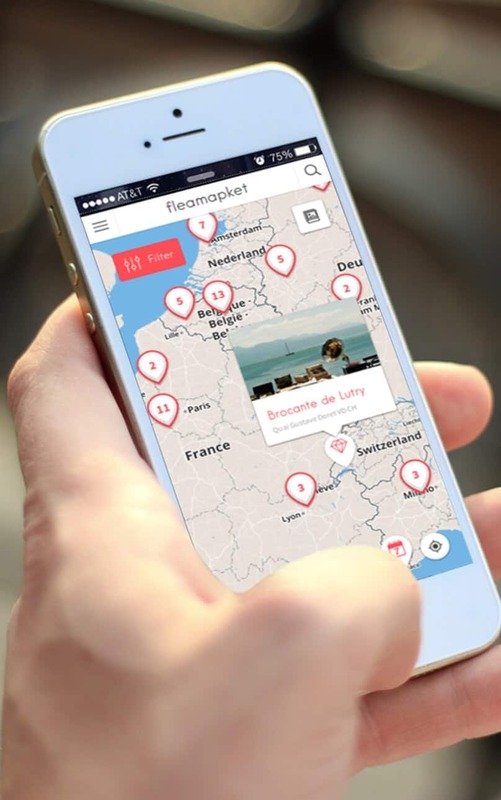 Flea market enthusiasts and antique shoppers who attend this 8 miles long flea market know they will find quality items there. 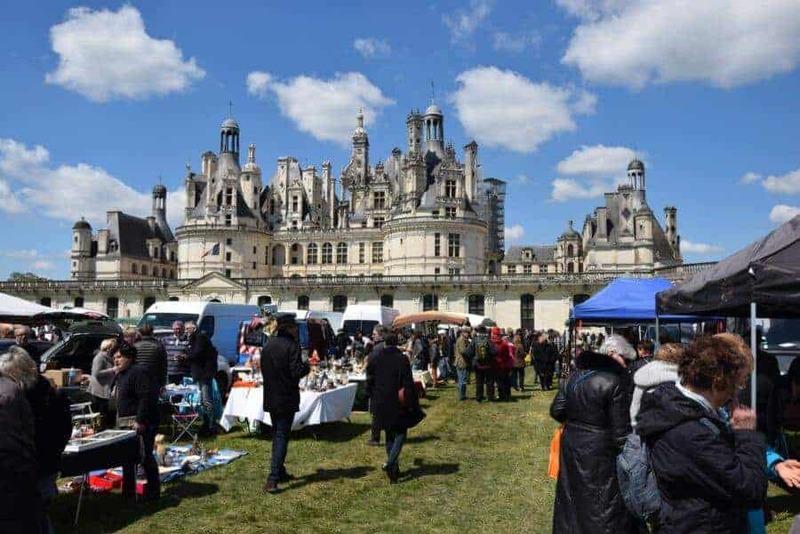 In fact, because of the quality of its exhibitors, the Foire aux Puces de Crèvecœur-le-Grand attracts many foreigners accustomed to picking only the best antique fairs and flea markets in France. 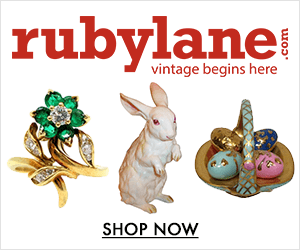 Antique dealers and enthusiasts come as far as the UK, the Netherlands, Belgium, and Germany, to look for objects that French do not buy any more, like old clocks, linen, glassware, or antique furniture from the 19th century. 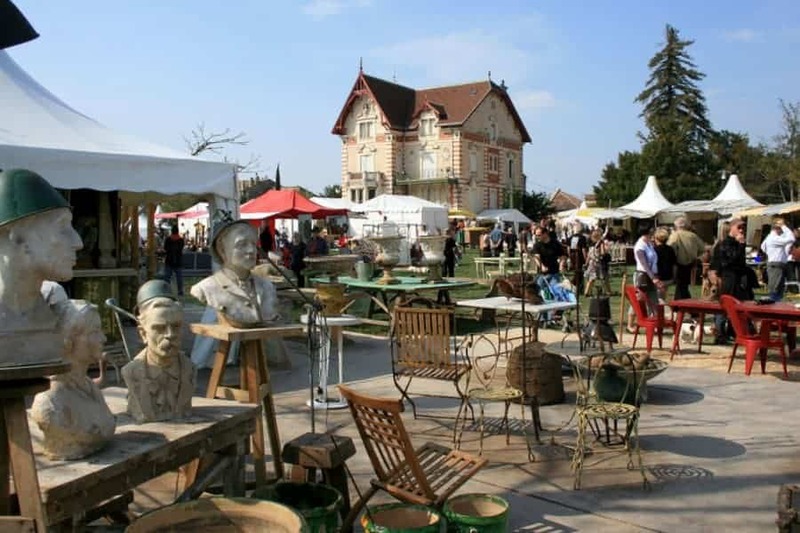 Together with the Grande Braderie de Lille, the Brocante de Maroilles is one of the most important annual antique shows north of Paris. Only 20 miles away from the Belgian border, and an hour drive from Lille, Maroilles is a quaint little village, mainly known for its eponymous smelly cheese. 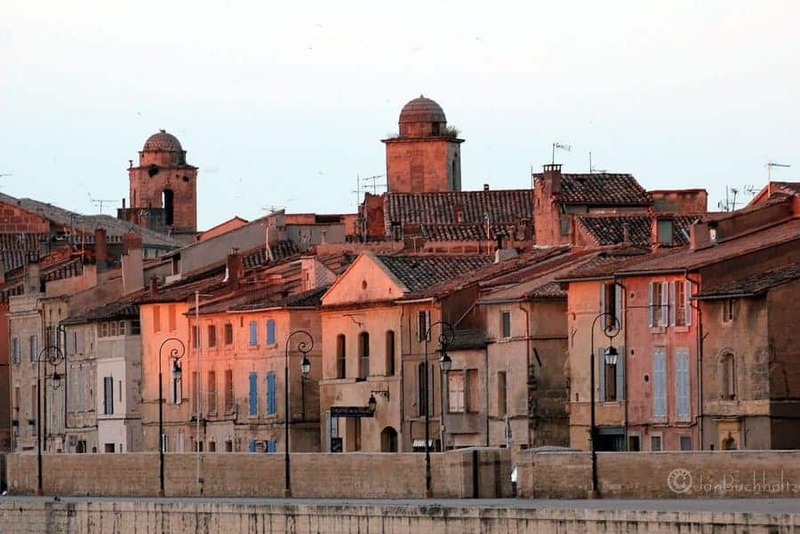 But once a year in June, Maroilles becomes the destination of over 600 exhibitors and 80,000 visitors who attend the famous Brocante de Maroilles. 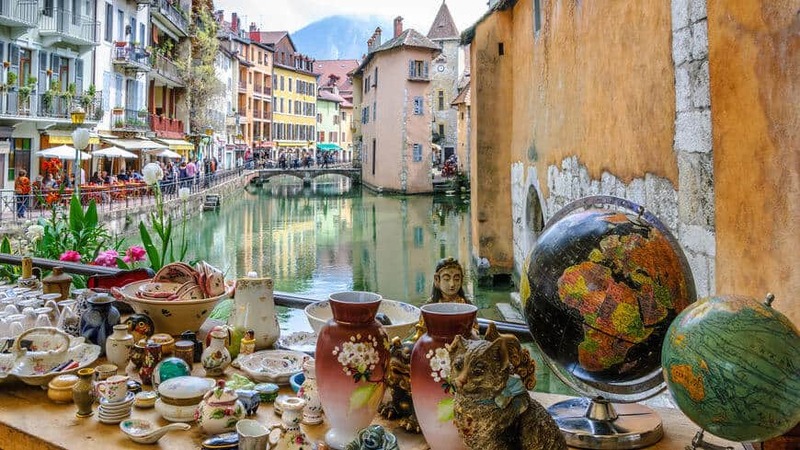 Bargain hunters come as far as the UK, the Netherlands and Denmark to attend the Brocante de Maroilles to look for genuine finds among the ornaments, earthenware, trinkets, vintage toys, old books, crockery and antique furniture. 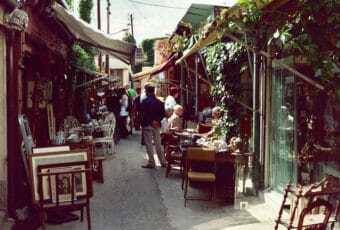 What makes the Brocante de Maroilles special, is that it is in no way some cheap “garage sale” or average flea market. 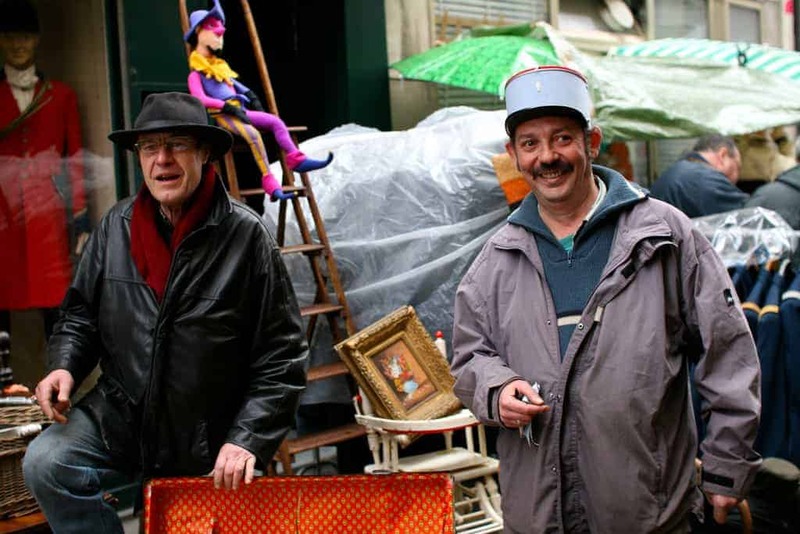 One of the rules is that only antique dealers and second-hand dealers are allowed to sell at the Brocante de Maroilles. In fact, at all times during this event, more than 30 commissioners make sure that only antiques and vintage merchandises are sold by the exhibitors.